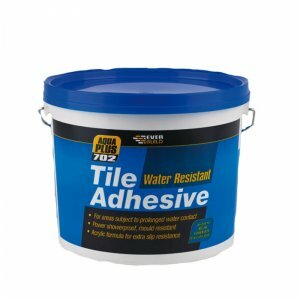 Everbuild 701 Non-Slip Tile Adhesive is a ready mixed buff adhesive paste for securing ceramic wall tiles and mosaics to most interior wall surfaces. 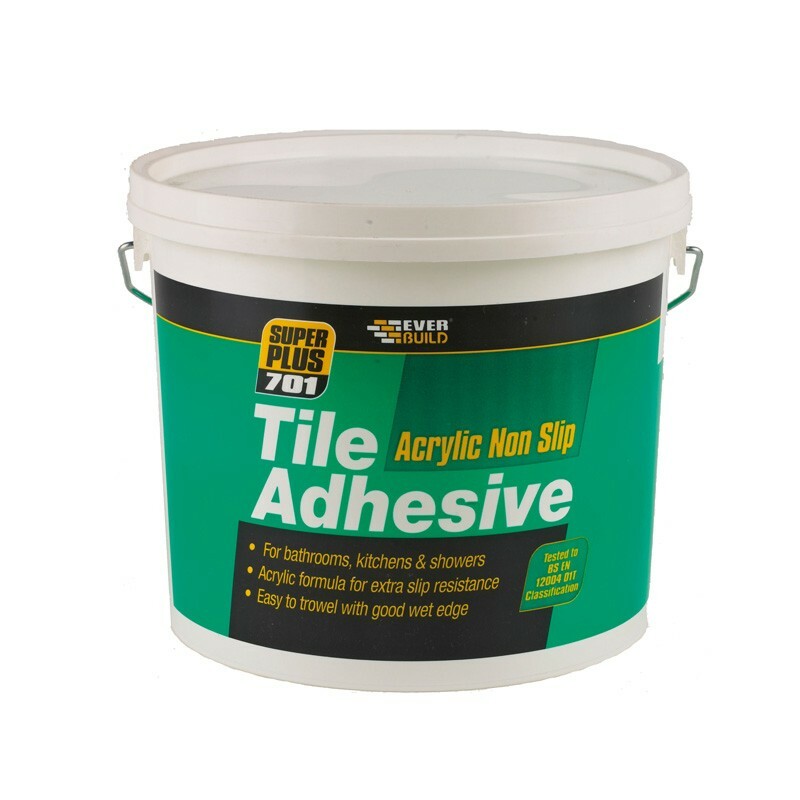 The product is a blend of limestone fillers, clays and acrylic polymers with minor additives. Everbuild 701 is acrylic based with excellent non-slip characteristics. 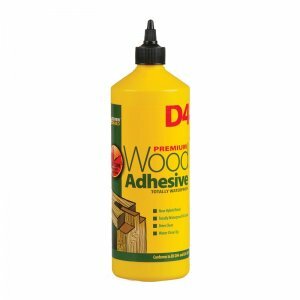 – Acrylic based – Excellent non-slip characteristics. 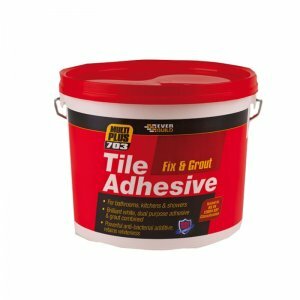 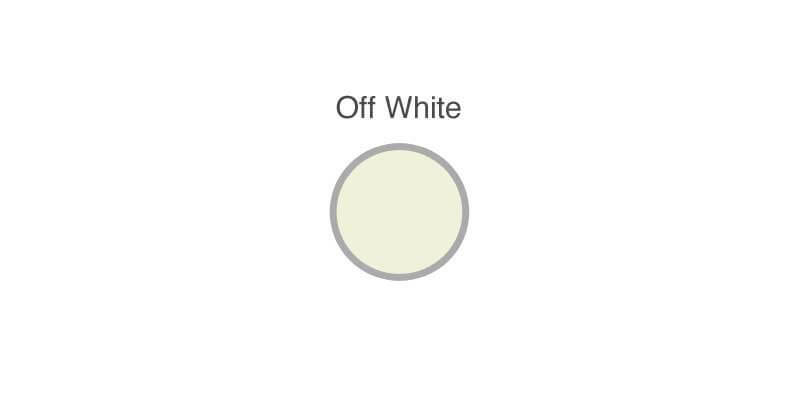 – No movement on a 300×200 standard large format wall tile. 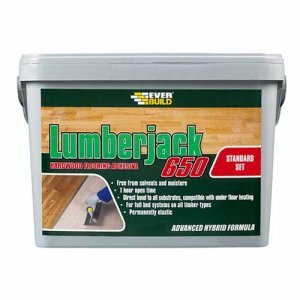 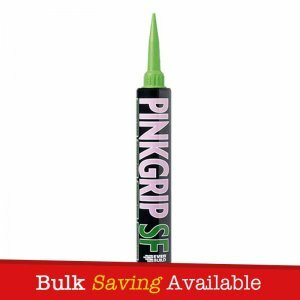 – Extremely high bond strength – Nearly 3x the British Standard minimum requirement.